You Want Readers. Tell Them About Your Books. When readers see your header on your website or on social media like Facebook, Twitter, Google+, or anywhere else, do they know your genre right away? If you don't tell them, they won't know. They're not going to scroll down your page or your social media posts to try to discover the type of story you tell. More importantly, you are missing potential readers by hiding that information. Even a header with book covers may mislead them. Tell them right up front. Romantic fantasy. Horror. Thriller. Entice new readers with a straightforward tip on your genre. Take a look at the image above. 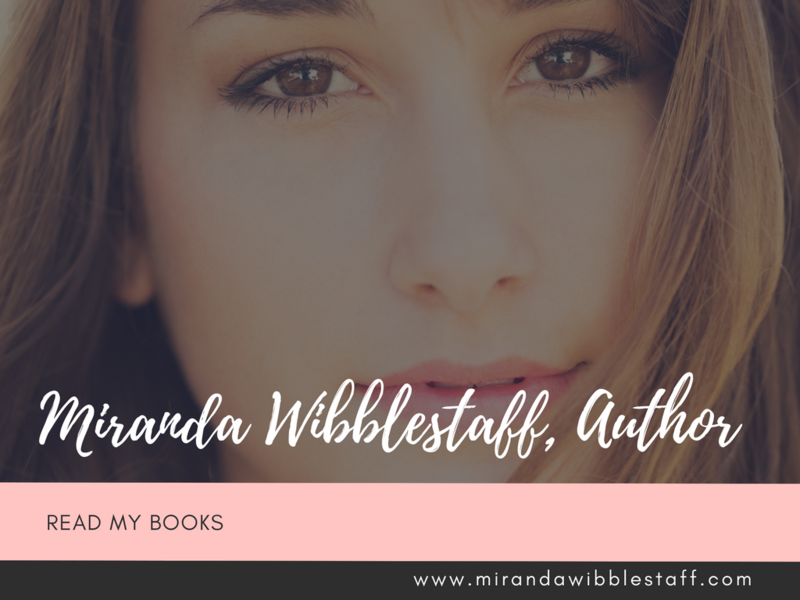 Are you ready to read Miranda's books? I'm a member of several author groups. Recently in two groups, there was a call to post Facebook pages and websites. I was astounded at how many headers told me nothing about the books. I had to dig around--these were fellow group members--to discover the genre or look for books by the author. Their headers were as mysterious as the one above. Your Name, Author. Won't get you readers. Your responsibility as an author is to let readers know what you write. Appeal to readers who resonate with your story elements. Your Name, Author, may be an ego boost but does not invite your core readers to find out more or buy your books. Adding a bit more for your readers will help new readers discover you and lead to more book sales. Your Genre - A tagline. Adding your genre and where to buy your books directs the right readers to your books. Big name authors often have just their name in the header, but indie authors need to work just a bit harder. Graphic designers don't always know about marketing. If you hire someone to create your header give them explicit direction and the actual words you need on your header. If your budget is limited, Canva provides simple, easy to use templates or you can create your own from scratch. I used a simple template to create the image for this article. Book Formatting - Get your book ready to sell!